We offer a free trial program to adults and children. 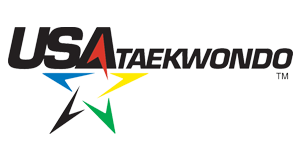 All new students at World Champion Martial Arts start with a trial program designed to give them a chance to observe classes, speak with the instructor, and find out about the benefits of Taekwondo training. Trial programs also include a free lesson, which allows both children and adults to learn at their own pace and to receive a thorough orientation before making a commitment for ongoing classes.